If you are replacing a line up, expanding capacity, upgrading to a newer vintage or just trying to find parts; NPE has the knowledge and the inventory in stock and ready to fit your needs! 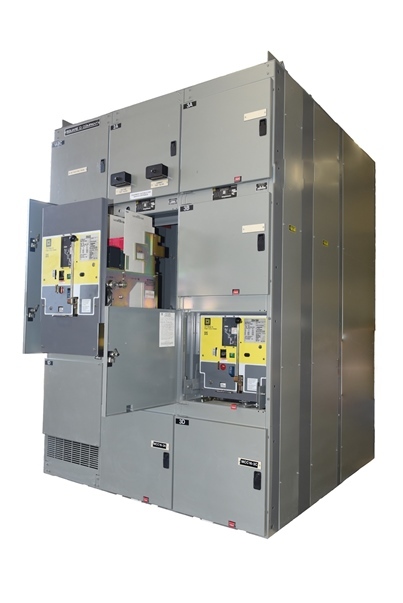 We inventory a large variety of switchgear cabinets and parts for all of our drawout elements. Please call, fax or email with your specific needs.